The exciting match of Tottenham Hotspur vs Wolverhampton Wanderers will take place in London on at Wembley Stadium stadium on 29/12/2018 - 15:00. 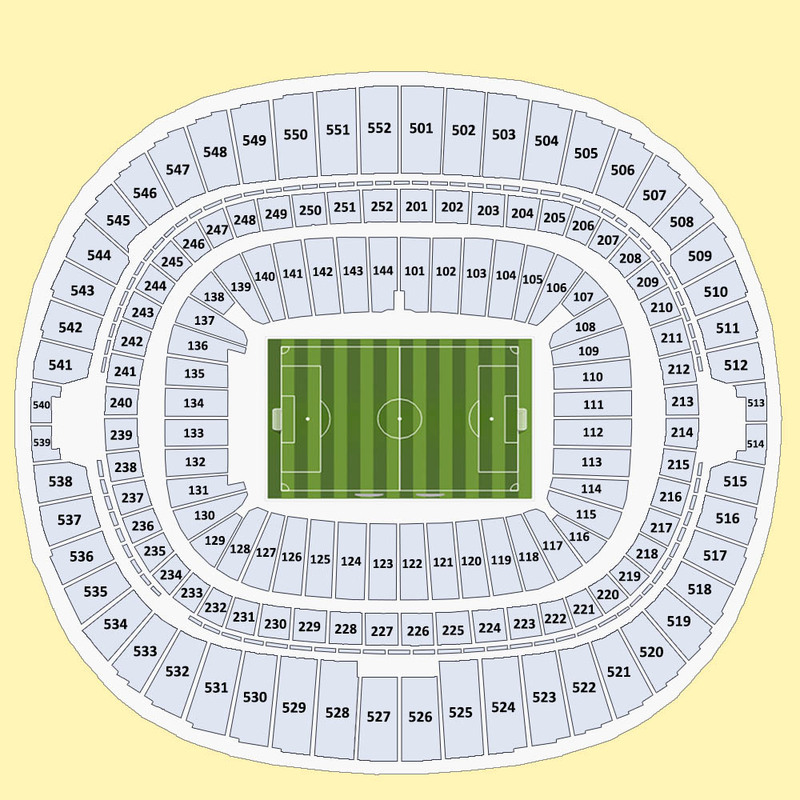 The Tottenham Hotspur vs Wolverhampton Wanderers tickets are very popular so hurry up, book tickets now and secure your seats. Supporting your team in a temperamental football stadium is a thrilling experience, Buy Tottenham Hotspur vs Wolverhampton Wanderers tickets now and join the fun.